This is a guest post in 3Dprintingindustry.com’s series looking at the future of 3D Printing. 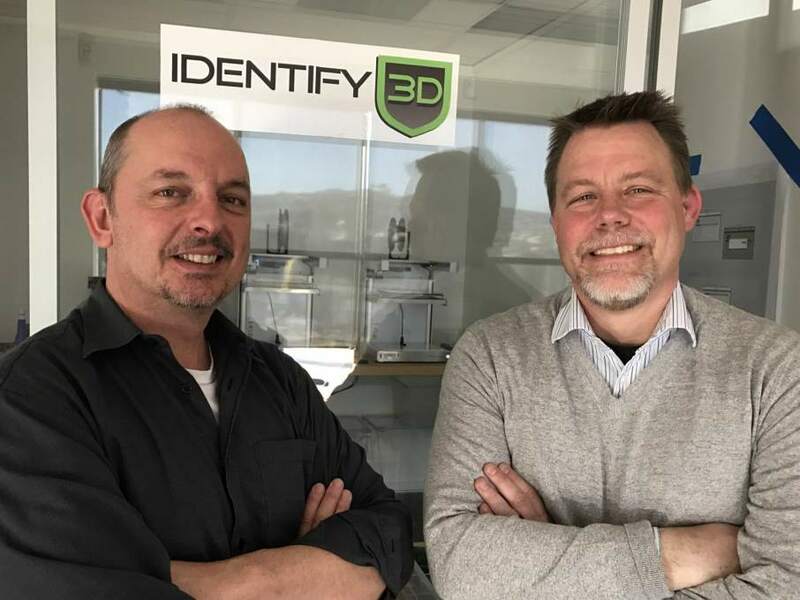 To celebrate their fifth year of reporting on the 3D printing industry, they invited industry leaders and 3D printing experts to give their perspective and predictions for the next five years and insight into trends in additive manufacturing. Stephan Thomas is the co-founder of Identify3D. The Identify3D digital supply chain platform provides design protection, quality assurance, and data logistics for digital manufacturing. The California based company recently won the Innovation Award at RAPID 2017. So, where were we in 2011? 3D printing was a concept largely confined to R&D departments. According to the Wohlers report, the market was about $1.6 billion and at that time the prediction for the market was to reach $5.7B in 2017 and about $10B in 2021, a 21% CAGR. Fast forward to 2017 and the market is about $8.8B, 4.5 times larger than 2011 and 54% greater than estimated. There is only one thing certain with 5 year predictions: they will always be wrong, even if directionally correct. If we apply the similar margin of error then the 3D printing market will be a lot bigger than the $26.5B projected for 2021. Or perhaps even greater than $50B.